You will be trained to recruit and place healthcare professionals on a perm permanent placement (direct hire), per diem (temporary contract placement) and travel basis. You will be able to offer jobs to over 225 varieties of healthcare professionals; from nurse practitioners to pharmacists; physician assistants to therapists; as well as administrative professionals. 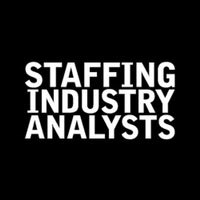 Most staffing agencies stick to one profession that limit their revenue stream. You will be able to accommodate a wide variety of healthcare facility settings including: hospitals, nursing homes, assisted living facilities, schools, sub-acute centers, physician offices, clinics, home care agencies, city/state/federal contracts, and many others. You can service not only your local area, but anywhere across the US, all from one office. Contact MSC Today about putting together a specialized marketing report for your area to see how you can conquer the competition! Recruits and sells nurses only by staffing to hospitals and nursing homes in a small assigned geographical territory. 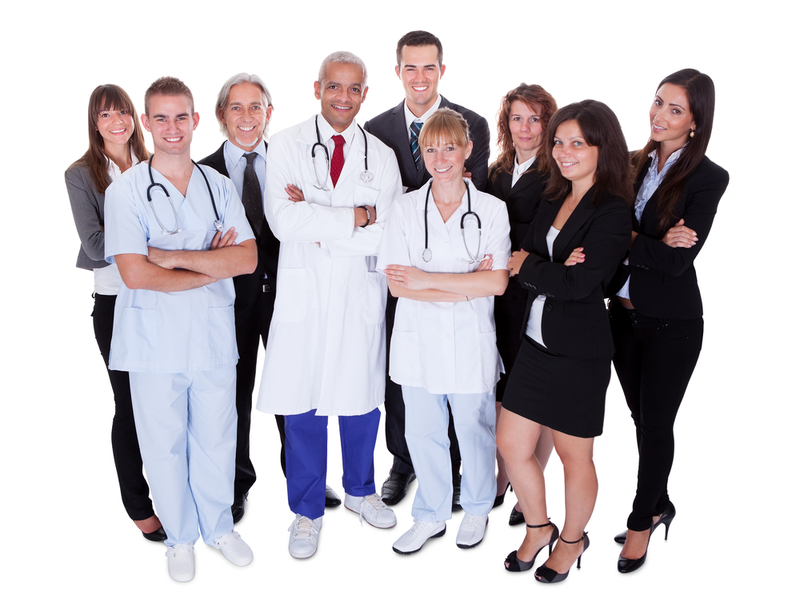 The largest medical staffing franchise has 40 offices nationwide. Expensive, Initial Franchise fee for one small geographical territory. Royalties as high as 6% of sales on every dollar billed. This is a huge bite out of the franchisees profit. The royalty burden makes it hard to compete with independent companies. Locked into 10-15 year “ironclad contract”. No territory restrictions. Can conduct business nationally from one location. Multiple revenue streams including Staffing and Permanent Placement on a national basis. 225 medical positions plus 50 healthcare facility types. Independent medical staffing companies have the largest market share in every community. You own your own company and all the stock. Since, 2016, MSC has over 250 offices. More than all 6 medical franchises combined. MSC has a unique comprehensive turnkey proven model. Owner creativity encouraged. Our model and services are constantly evolving and improving. Training and support is highly personalized and customized. Various tiered programs with all inclusive, one time fees. No royalties. MSC never takes a percentage of owner’s profits! No Contract commitments. All initial & ongoing services included in one-time fee.